The Fresh Prince reunion reminded us that we need a few more reunions from our favorite TV casts. The internet nearly did cartwheels earlier this week when photos surfaced of the nostalgic Fresh Prince of Bel-Air cast reuniting for a simple lunch in Los Angeles. 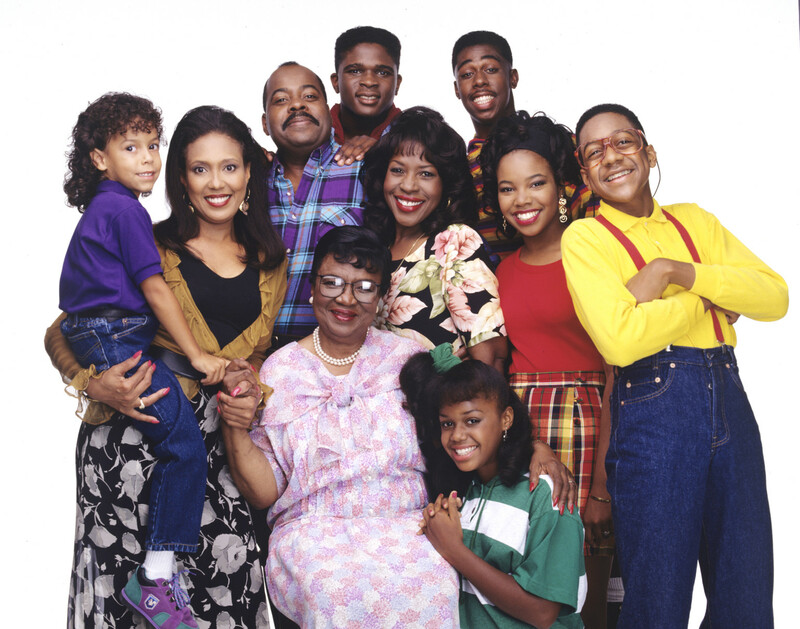 Although the entire cast wasn&apos;t there (RIP Uncle Phil), it was hard to accept the fact that &apos;Dark-Skin Aunt Viv&apos; wasn&apos;t present either. And if you&apos;re a fan of Janet Hubert, you know that she has absolutely no problem speaking her mind in true black auntie fashion via Facebook statuses or through Macbook Photobooth filters. This rebuttal came as no surprise to any but the part that cut the deepest was "there will never be a true reunion of the Fresh Prince." Ouch! It&apos;s that same feeling when you&apos;re at the family reunion and your uncle brings his new girlfriend/wife, who is hella cool or whatever, but you miss the auntie you grew up with. This just made me think of all the other classic sitcoms we hold near and dear to our heart that we could use a reunion to remind us of the good times. This is probably one of the most nostalgic shows of the 90s and you can catch a repeat any given day thanks to the magic of syndicated television. 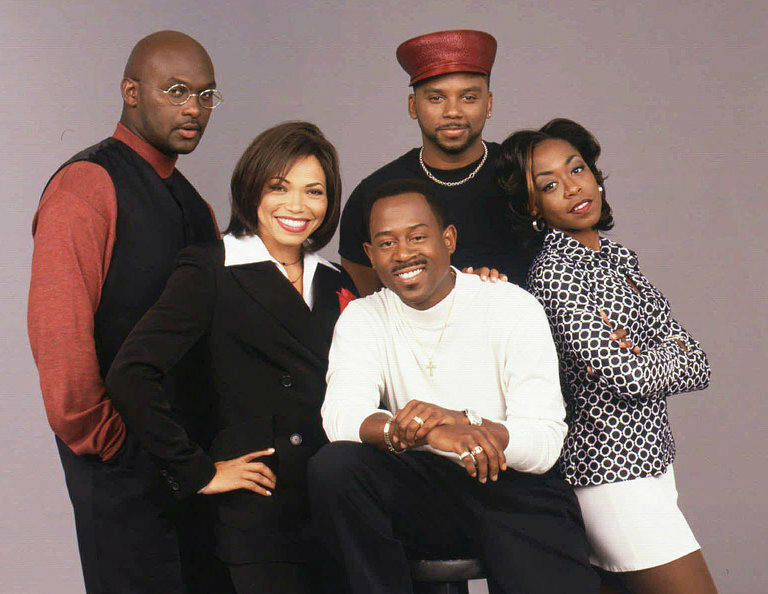 Unfortunately, the beef between Martin Lawrence and Tisha Campbell-Martin is still alive and well, hence us never getting a full reunion and that god awful season 5. (Harsh but you were all thinking it!) The closest we came was at Tommy Ford&apos;s funeral last October. May you rest in peace, big dawg. That&apos;s So Raven was probably the blackity blackest show Disney ever had and ever will create besides The Proud Family, and it was so good! The concept, the comedy, guest appearances, the music--they nailed it. The cast had a small reunion on The View back in 2015 but since then Orlando Brown made a sharp left from the lovable boy next door to someone we hardly even recognize. Along with this new persona, came disturbing secrets of behind the scene activities he honestly could&apos;ve taken to the grave. 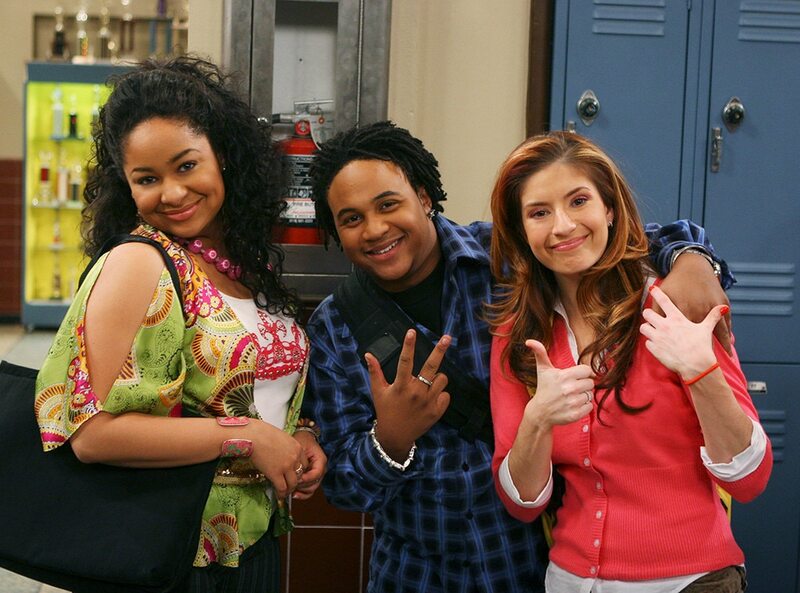 A spin-off of That&apos;s So Raven, featuring at least Raven and Annalise Van Der Pol is in the works at Disney now, but we doubt an Uncle Eddie will show up. As far as we know, there&apos;s no bad blood between the cast of the iconic sketch comedy show In Living Color. Most of the cast actually came together at TV Land&apos;s 10th annual show where they won the "Groundbreaking Award". If you&apos;re too young to remember, In Living Color was the start for many of our favorites-- Jamie Foxx, Jim Carrey, Kim, Damon, Marlon and Shawn Wayans, David Alan Grier, Tommy Davidson, Kim Coles and many more. And how can we forget our favorite fly girls: Jennifer Lopez and Carrie Ann Inaba? I would trade in a night of SNL for In Living Color, wouldn&apos;t you? You either loved or hated this show. There was honestly no in between. Regardless of personal feelings, it was a staple part of the black sitcom rundown we had growing up. Reginald Vel Johnson aka Carl Winslow and Jo Marie Payton aka Hariette Winslow played husband and wife back in 2015 for a Lifetime Christmas movie but other than that, we haven&apos;t had a full reunion from the cast. Part of that reason could be that Jaleel White wants to stop living in the past and get recognized for his present work. Urkel, who was originally a guest star, ended up being a household name for generations to come. We feel you Jaleel but sometimes you have to roll with the punches for the people. 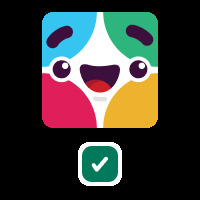 Just ask Alfonso Ribeiro. Girlfriends was honestly ahead of its time. It was the blueprint for all the sophisti-ratchet girls like myself as we entered adulthood. Damn right! I can practice yoga, eat sushi, work in the corporate world -- all while rocking my natural fro or a lace front wig and staying true to self. These women showed us that we could have it all and then some without compromising who we are. The cast came together during the 2013 Black Girls Rock!, when the show&apos;s creator, Mara Brock Akil, received the well-deserved Shot Caller Award. For this series, I don&apos;t want a lunch date reunion, I need a full scripted series or movie. I&apos;ll be waiting.